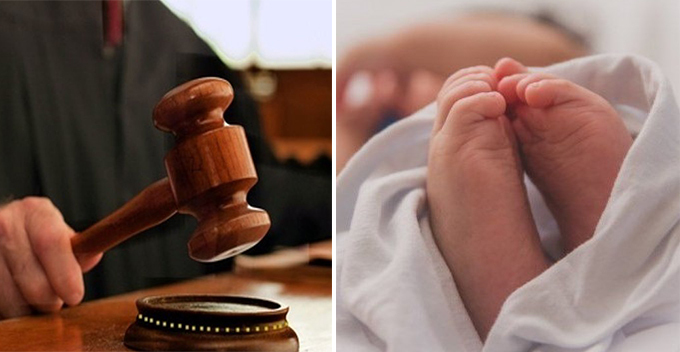 A 27-year-old man from New Delhi, India, wants to take his parents to court for bringing him into this world without first asking for his consent. Raphael Samuel is an anti-natalist, a person who believes that people should abstain from procreation because giving birth to sentient beings without asking for their consent is morally wrong. Samuel doesn’t have anything against children or life itself, he simply believes that a life form which has not given its consent to live should not be brought into the world and thus to be subject to the hardships of life. Because he considers himself a victim of life without “forced life”, the young Indian plans to take his parents to court. “Other Indian people must know that it is an option not to have children, and to ask your parents for an explanation as to why they gave birth to you,” Samuel said.